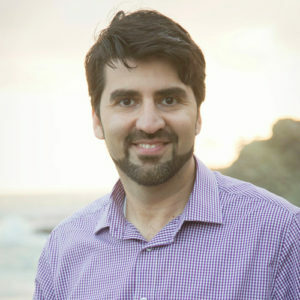 Dr. Negahban-Azar is an assistant professor and director of the Water Security and Sustainability Lab (WSSL) in the Department of Environmental Science and Technology at University of Maryland. His research focuses on developing frameworks for planning, designing, and managing water and environmental systems, evaluating their performance, and visualizing tradeoffs between multiple objectives. By using laboratory-scale experiments, field-scale demonstrations, and analytic model-oriented frameworks, his research group aims at providing decision-makers with the tools they need to secure the resilience and sustainability of water systems. 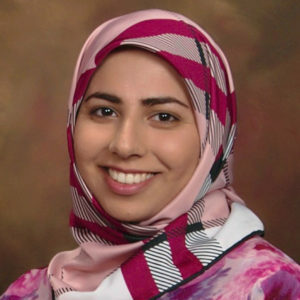 Prior to joining UMD, Dr. Negahban-Azar was a postdoctoral fellow in the Department of Environmental Science and Engineering at Harvard University. He earned his Ph.D. degree in Civil and Environmental Engineering from Colorado State University in 2012. 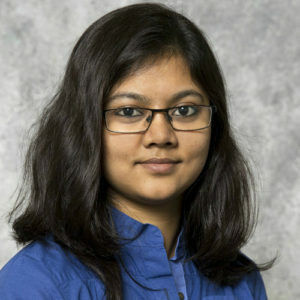 Manashi is a Ph.D. student and Graduate Assistant in the Department of Environmental Science and Technology at the University of Maryland working under supervision of Dr. Negahban-Azar. Before joining UMD, she was a Graduate Research Assistant in the Department of Agricultural & Biosystems Engineering at South Dakota State University and her research was focused to analyze the impacts of land use and climate changes on hydrological processes in the South Dakota watersheds. She completed her M.Sc. degree in Agricultural and Biosystems Engineering from South Dakota State University and B.Sc. degree in Civil Engineering from Bangladesh University of Engineering and Technology. She has presented at several national and international conferences such as the 2015 and 2016 Student Water Conference, 2015 International SWAT Conference and Workshops, NSF Food-Energy-Water Nexus Workshop, 2016 ASABE Annual International Meeting etc. 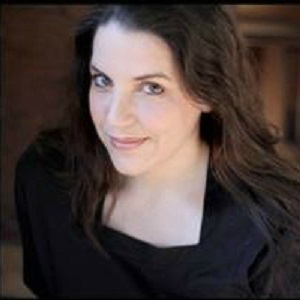 She is also an author and co-author in several articles. She received the Best Poster award in NSF Food-Water-Energy Nexus Workshop in 2015. Leila is a Ph.D. student and Graduate Assistant in the Department of Environmental Science and Technology at the University of Maryland-Collage Park and currently working under the supervision of Dr. Negahban-Azar. Leila’s background and interests are in water and wastewater treatment, drinking water quality, coagulation and flocculation process, decision making and modeling of the environmental systems. Leila has authored and co-authored several papers and presented at several conferences in the area of water and environment. She has done her bachelor’s and master’s study in the best universities of Iran and has been awarded as the first rank and an elite student in her previous degrees. Leila’s current research focuses on improving biofiltration in drinking water treatment. Her work includes laboratory-based experiments, pilot-scale studies and decision-making tool development. 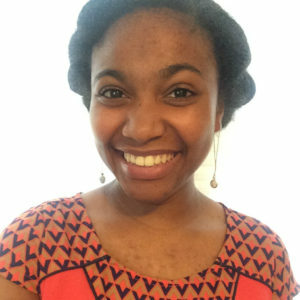 Krystal is a Masters student in the Department of Environmental Science and Technology at the University of Maryland and is working as a Graduate Assistant under Dr. Negahban-Azar. Krystal completed her undergraduate studies at the University of Maryland receiving a Bachelor of Science degree in Environmental Science and Technology: Ecological Technical Design with a minor in Sustainability Studies. As an undergraduate student Krystal participated in the invitation-only ETE College Park Scholars program and was nominated to serve as the undergraduate student chair on the ENST Diversity Committee. Krystal also had the pleasure of completing an internship with Dr. Tilley and the National Park Service as well as an internship at State Highway Administration working as a Highway Hydraulics and Stormwater Management intern. Krystal’s interest are in water quality, urban water conservation, stormwater management, and natural treatment systems. Krystal is currently working closely with Dr. Negahban-Azar on research dealing with urban water management. Farshid has joined the group since Fall 2017 as a Ph.D. student and Graduate Assistant in the Environmental Science and Technology Department at the University of Maryland-Collage Park (UMD). His advisor is Dr. Negahban-Azar. Farshid is doing research in the area of sustainable water management. In particular, he works on identification and classification of different water sources, and making the data available via user friendly geospatial databases and decision support tools. His interests include sustainable water management, water/ wastewater treatment and reuse, environmental modeling and decision making. 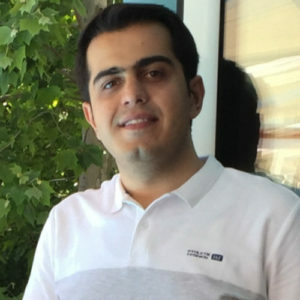 Farshid completed his master studies at the Amirkabir University of Technology (AUT) receiving a master of science in Civil and Environmental Engineering, focusing on wastewater treatment using nanotechnology. He also completed his bachelor studies at the Isfahan University of Technology (IUT) receiving a bachelor of science in Civil Engineering. Farshid has authored and co-authored several papers and presented at several international conferences. 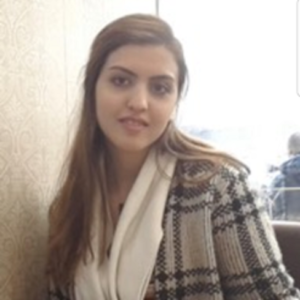 Ghazal is a Ph.D. student and Graduate Assistant in the Department of Environmental Science and Technology at the University of Maryland working under supervision of Dr. Negahban-Azar. She completed her M.Sc. degree in Environmental Engineering from Amirkabir University of Technolgy and B.Sc. degree in Civil Engineering from the same University (one of the best Universities in Iran). She was also awarded as top 3 students both in here master and bacholar. Before joining water security lab Ghazal has pursued her research on urban areas ecological potential. Her research interests are currently including urban water management, gray water reuse and storm water management in urban areas. Mary has started her M.S. studies in fall 2017 in the Department of Environmental Science and Technology at the University of Maryland. She is also working as a Graduate Assistant under supervision of Dr. Negahban-Azar. Originally she graduated with a BA from Tulane University in International Relations, with concentrations in Environmental Science and Conflict Resolution. Her research interests are in water quality, conservation and recycling. Alex is an undergraduate researcher in Water Security and Sustainability Lab. 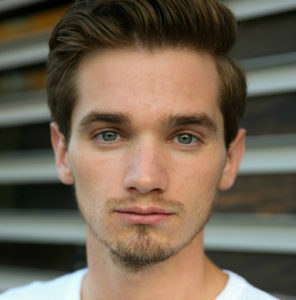 He is an Environmental Science & Technology Major with a concentration in Ecological Technology Design. He uses an interdisciplinary approach to solve real-world problems related but not limited to environmental issues using design approaches and techniques he has learned during his time at the University of Maryland, College Park. Currently, he is performing data analysis on historical urban water usage in the Washington DC Metropolitan area to determine if the implementation of best management practices will have an impact on future urban water demands.